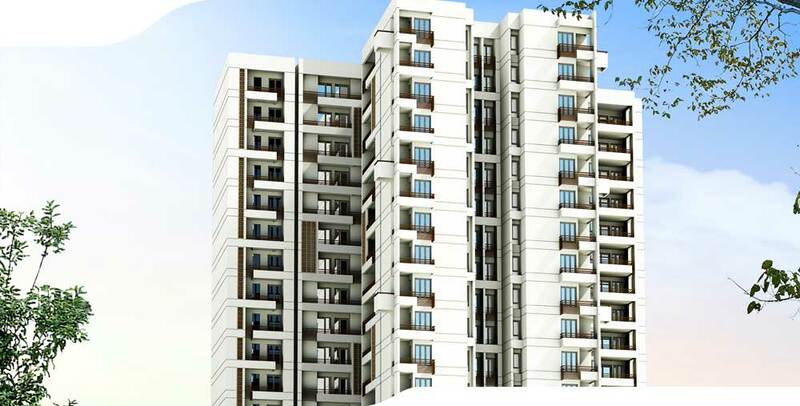 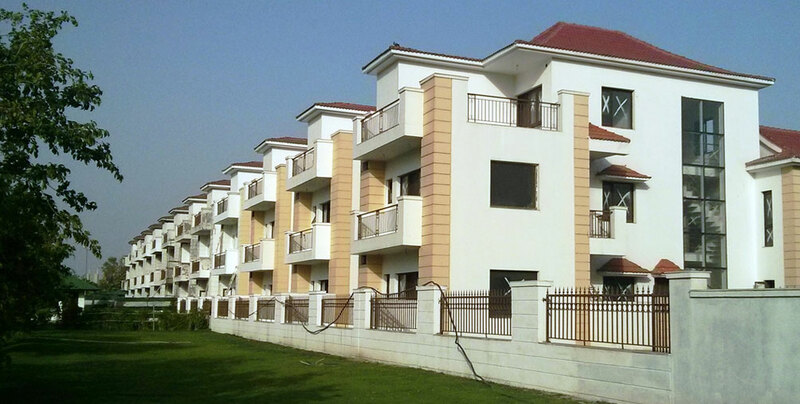 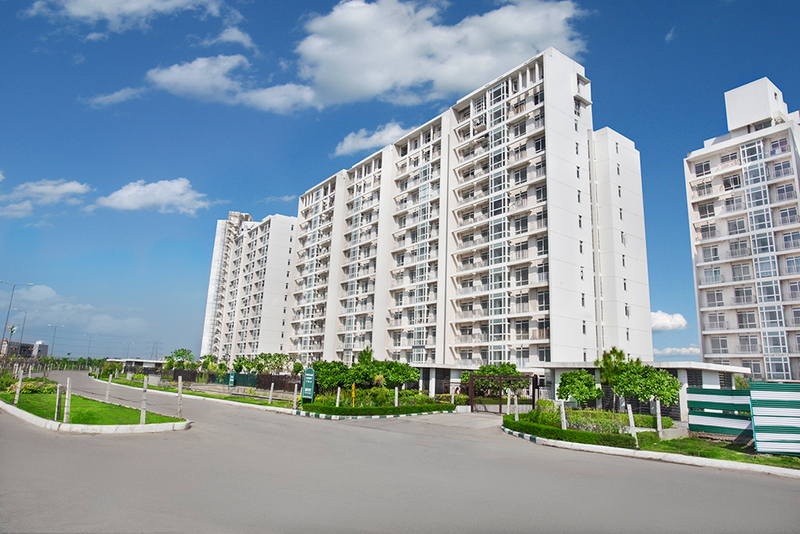 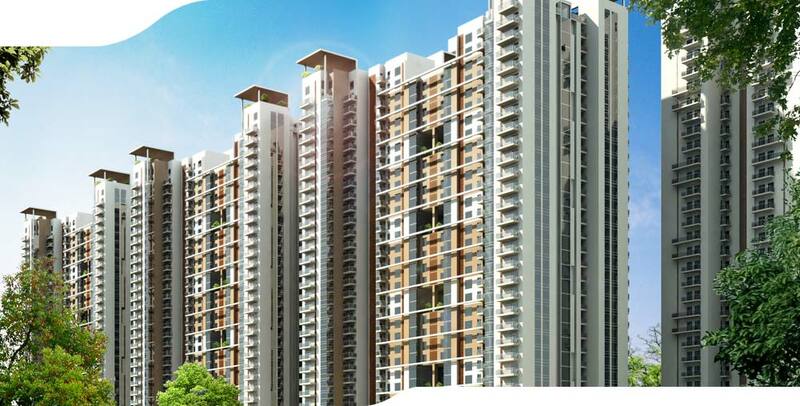 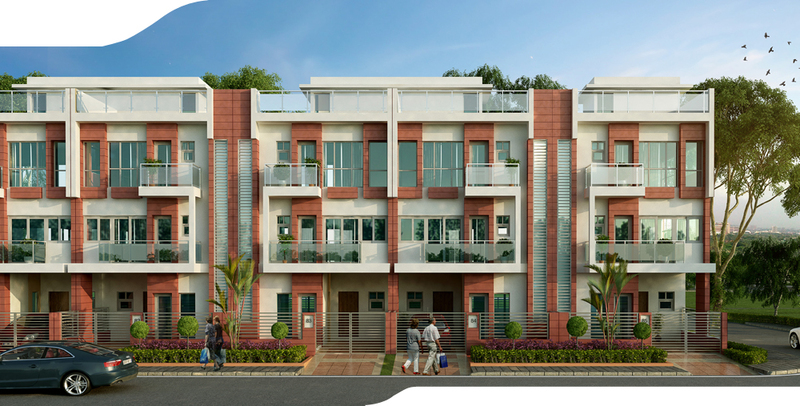 WE DEALS IN FRESH AND RESALE PROPERTY OF JAYPEE GROUP. 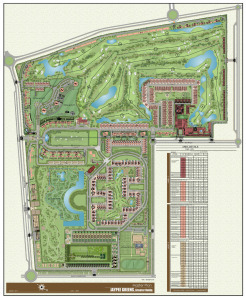 *All Projects Details are taken from Builder Site and subject to change. 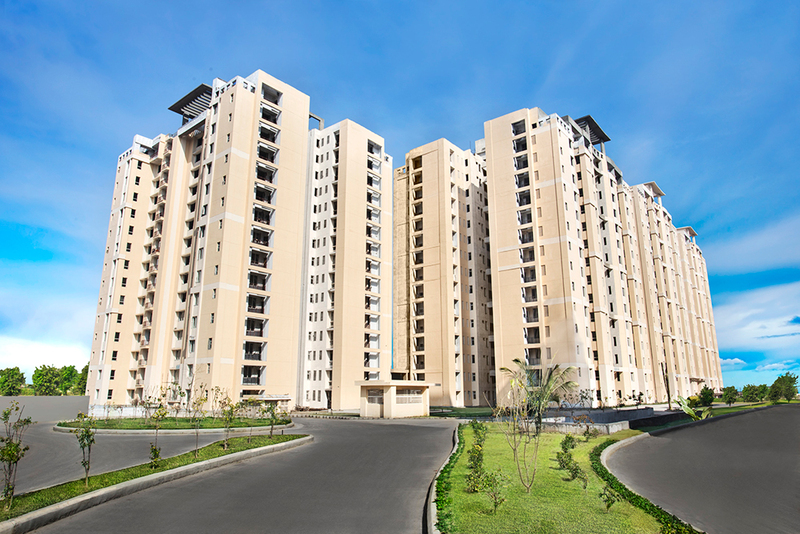 We are part of the Jaiprakash Associates Limited, the flagship company of the Jaypee Group – a well-diversified industrial group of northern India. 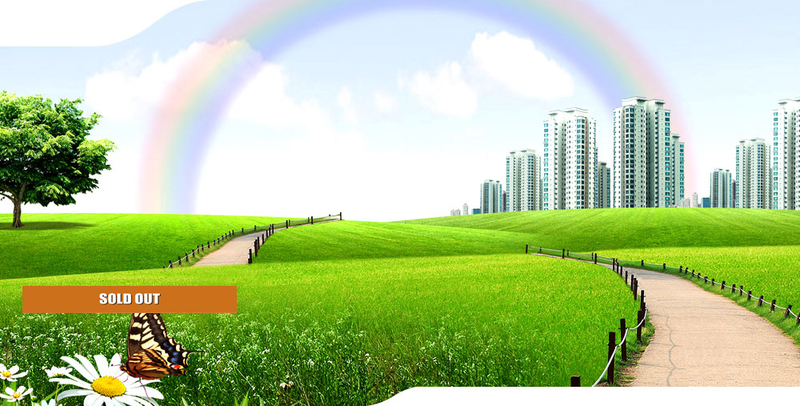 Jaypee Greens project on the Noida Expressway has been developed on the concept of a Wish Town, translating wishes into reality. 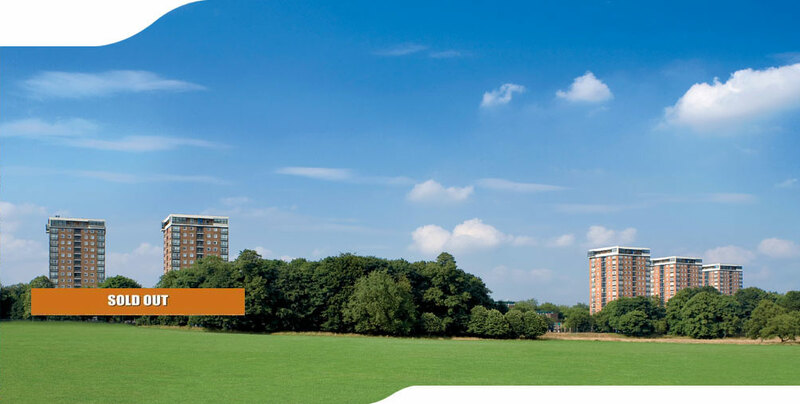 Wish Town is a diverse, progressive and vital community spread over 470 Ha that combines sophisticated city living with a friendly neighbourhood atmosphere. 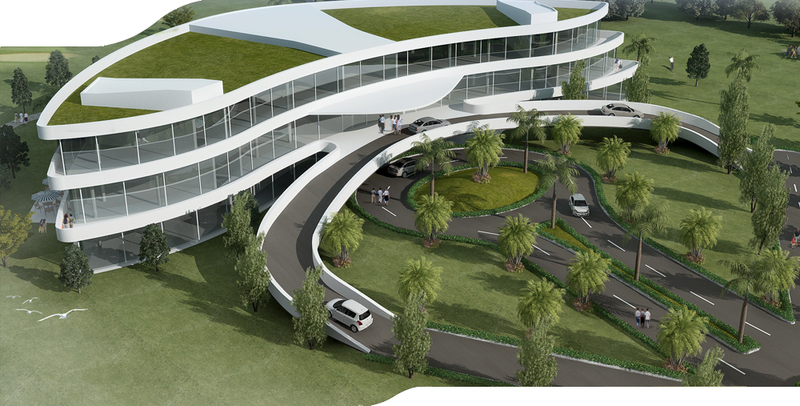 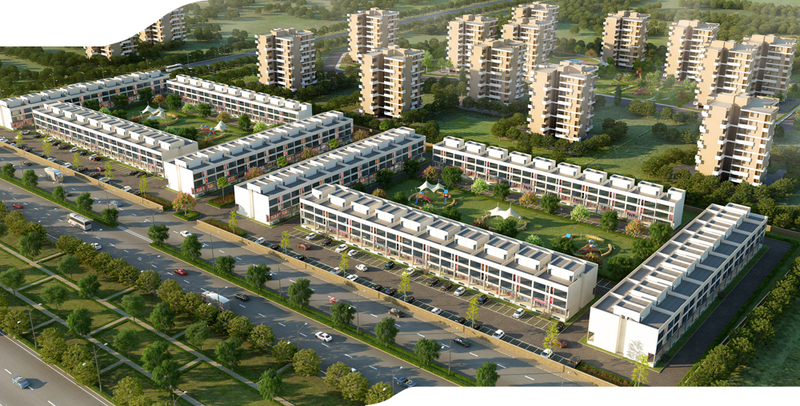 It has been designed as a new and exciting place to live, work and play. 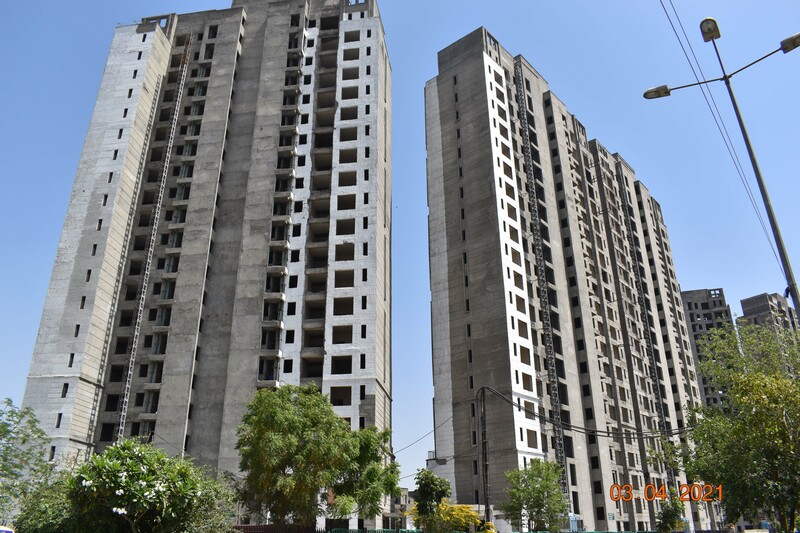 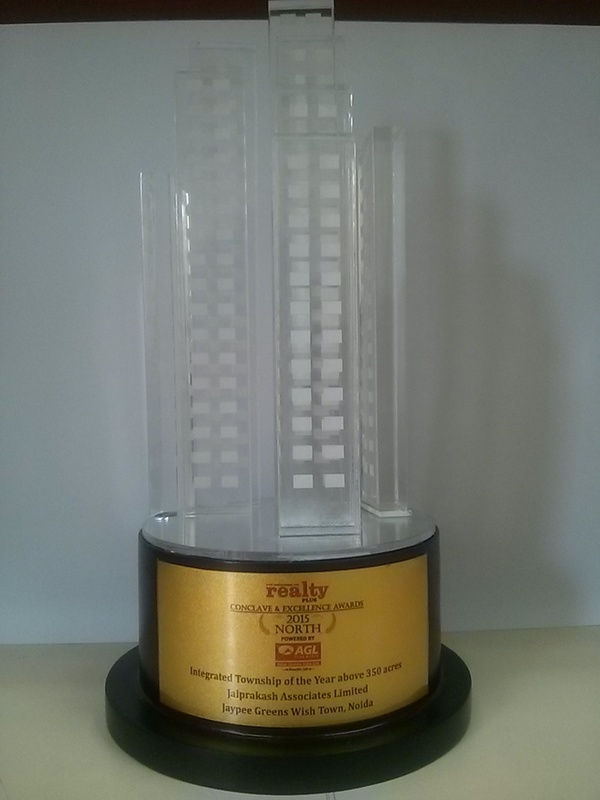 It offers residential and commercial properties in Noida complemented by excellent Education System, International standard Health Care Facilities, Recreational and entertainment centers, multiple shopping complexes, corporate offices, spritual centers, hotels and public services. 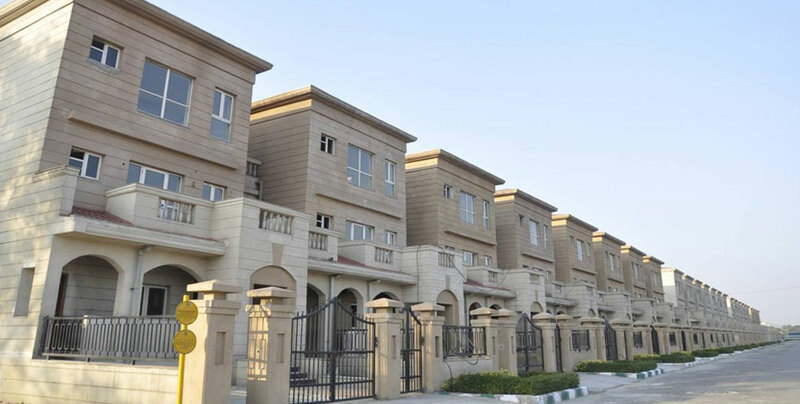 A drive through the pleasant streets and neighbourhoods of this pedestrian oriented community will make you aware about the wide array of residential property options available within the township ranging from independent homes to high-rise apartments and penthouses. 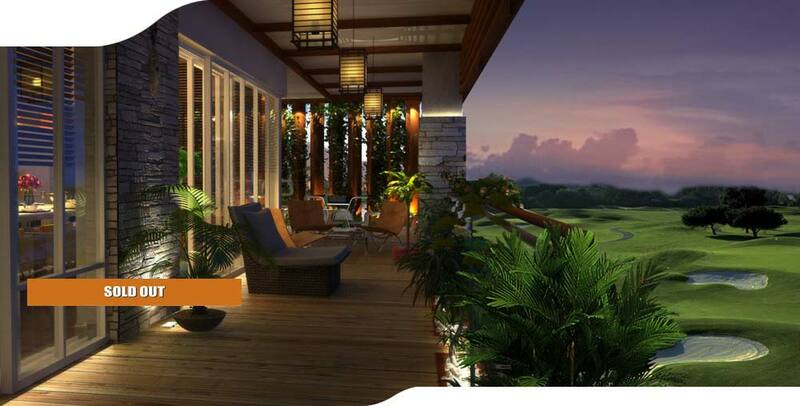 The 18+9 Hole Graham Cooke Golf facility in this Noida expressway project has been seamlessly interwoven with the residential and commerical community, creating a wonderful place to live in. 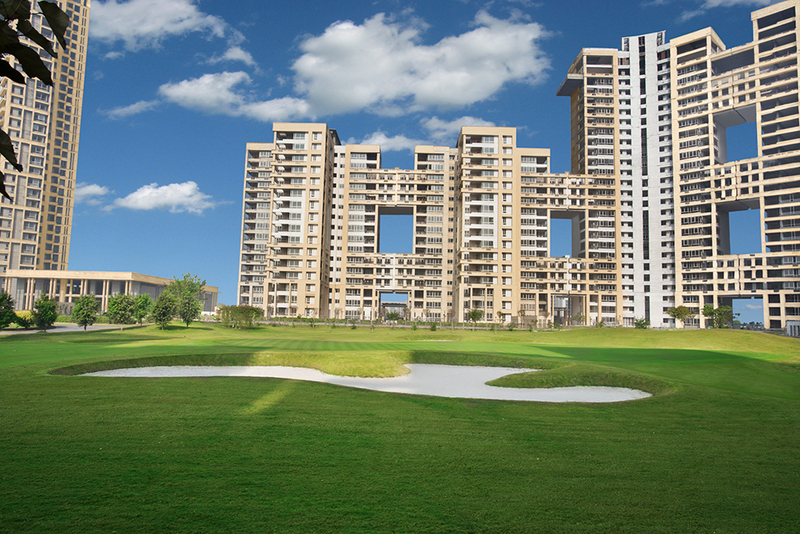 Located on the Yamuna Expressway, Jaypee Greens Sports City is a fully equipped and integrated modern city, replete with world class infrastructure and amenities that provide everything you may require for a healthy and luxurious lifestyle. 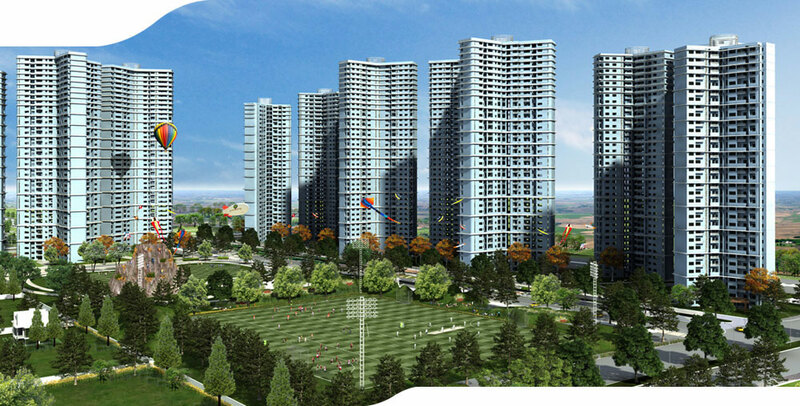 Jaypee Greens Sports City is totally self contained and will have townhomes, plots on Yamuna Expressway, apartments, elaborate financial, recreational, civic and commercial centres, medical and educational facilities. 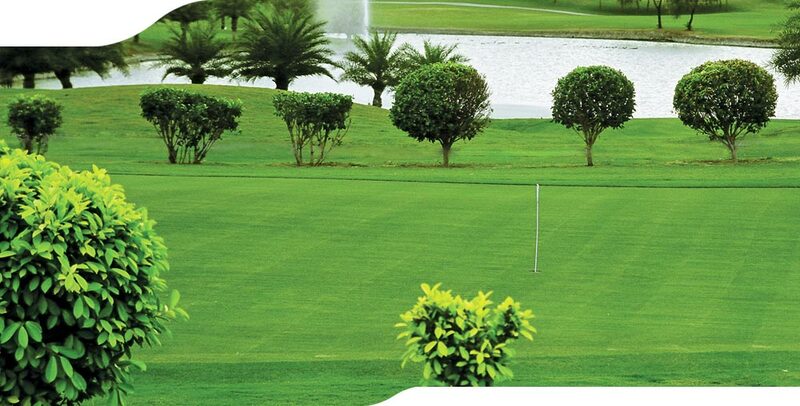 Spead over 2023 Ha, Sports City is home to the world renowned Buddh International Circuit (BIC) complemented by other international standard sporting facilities like Golf Courses, indoor and outdoor sporting arenas and one of the world’s biggest upcoming cricket stadiums. 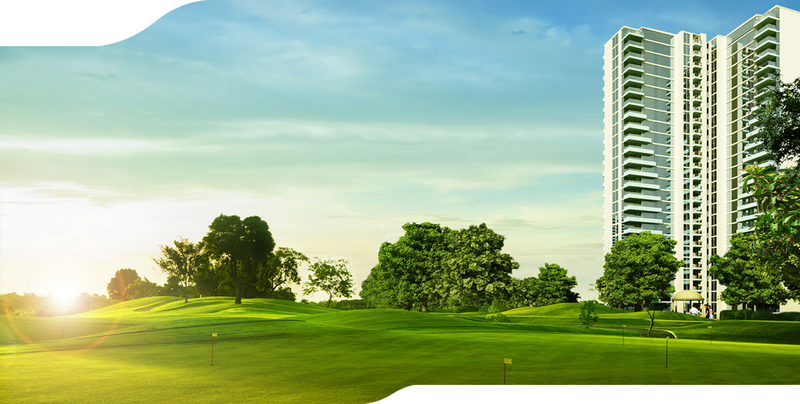 It is a great place for all sports aficionados. 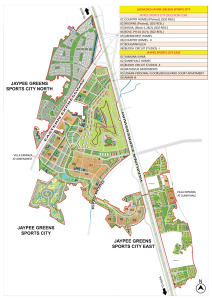 The ‘Boulevard’ is the spine that connects Jaypee Greens Sports City. 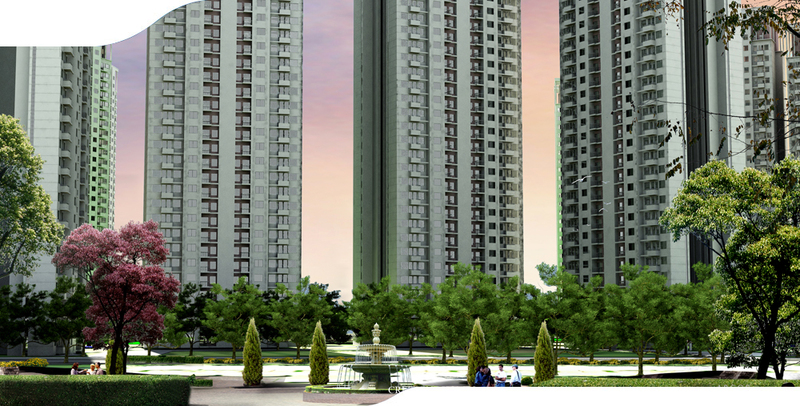 Boulevard is a lush green ribbon of landscape that passes through the Sports City and will feature various recreational and entertainment options. 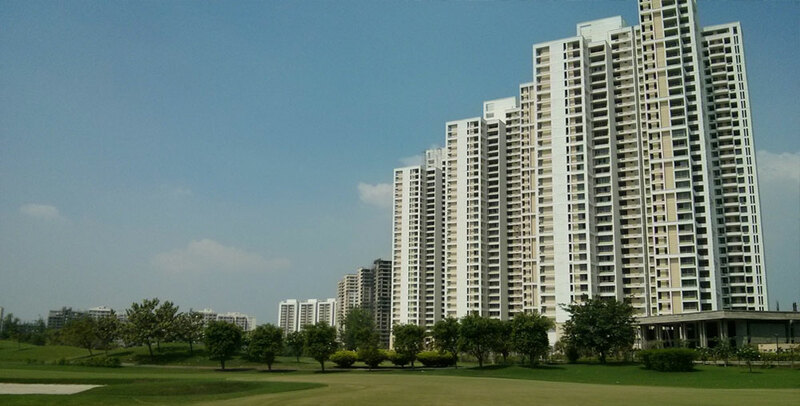 This unique boulevard range from 60 mts to 200 mts in width and will provide a splendid view to the residents in the apartments in Jaypee Greens Sports City. 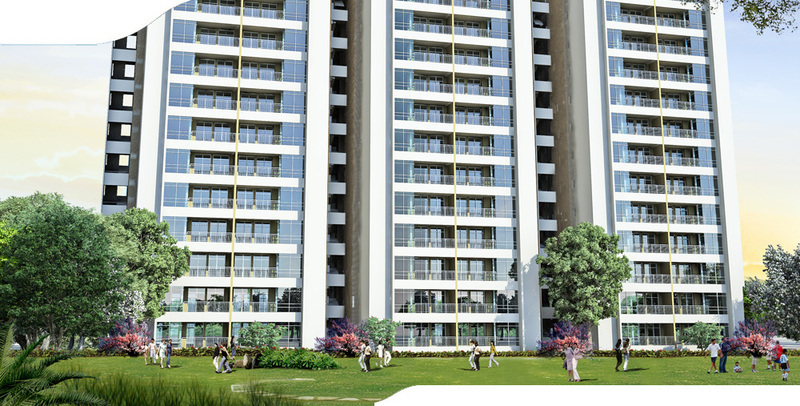 The Boulevard acts as a great linear ‘living room’ for the city, a place for the residents to interact, relax, shop and enjoy the various amenities and activities lining the Boulevard. 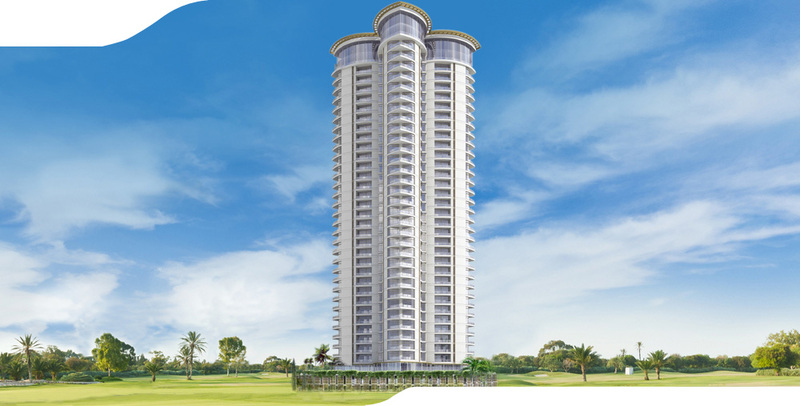 Jaypee Greens Greater Noida is a premium 182 Ha golf-centric real estate development with best options of properties in Greater Noida. 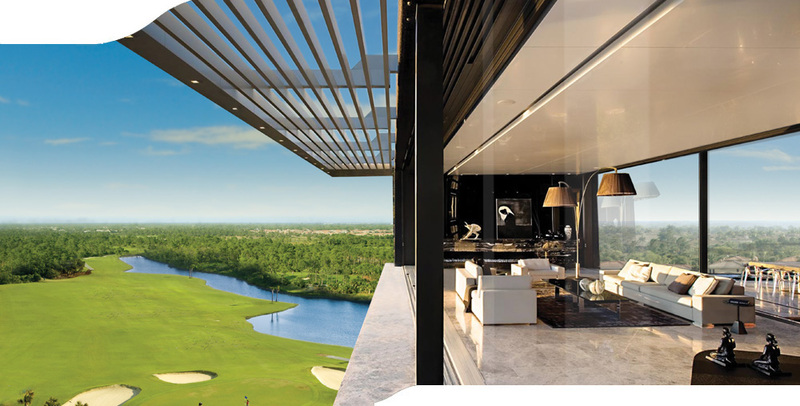 The project is developed with the objective of integrating homes with golf course, landscaped emerald spaces, resort living and commercial developments. 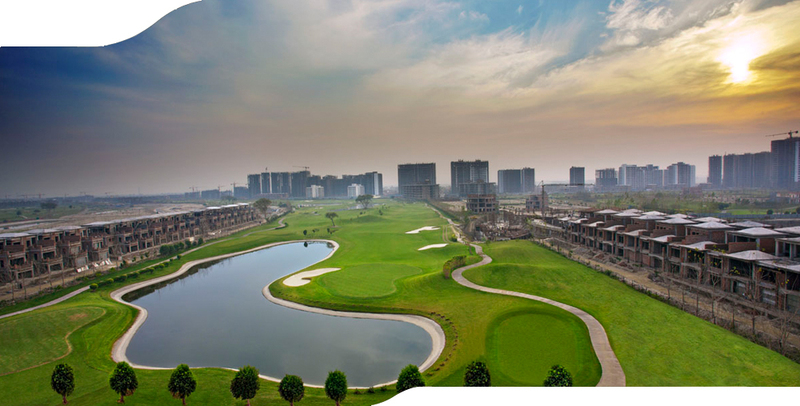 Come…Explore…Discover… Jaypee Greens Wish Town along the Noida-Greater Noida Expressway has been developed on the concept of, translating wishes into reality. 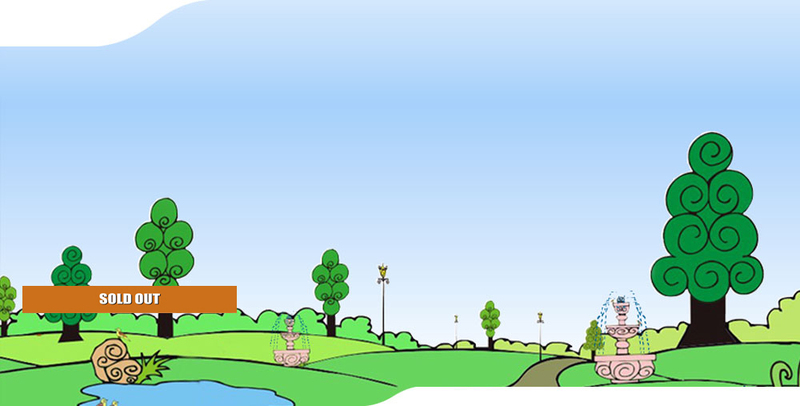 Wish Town is a diverse, progressive and vital community spread over approx. 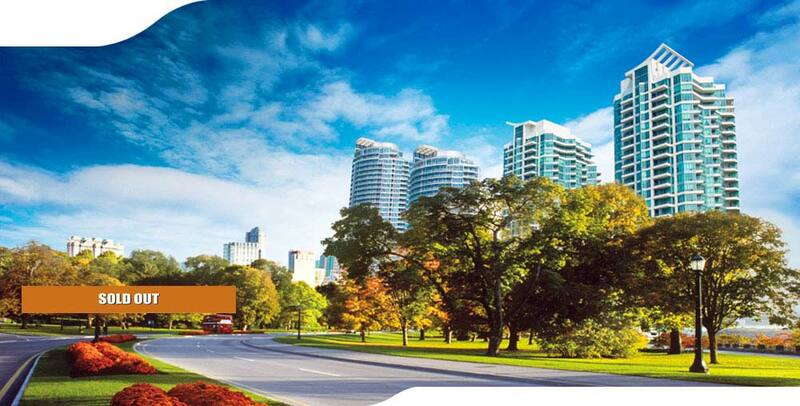 1063 acres that combines sophisticated city living with a friendly neighbourhood atmosphere. 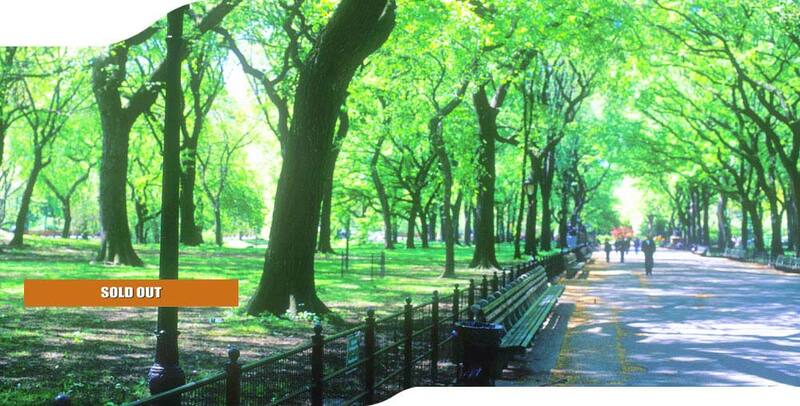 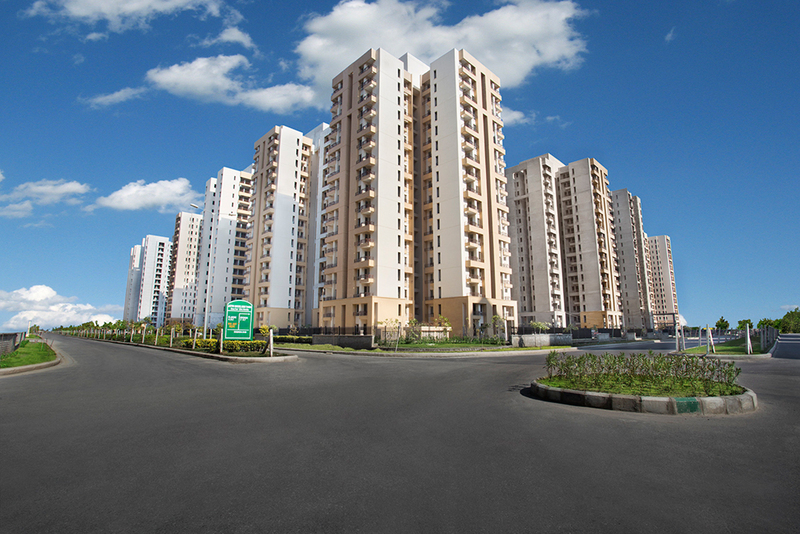 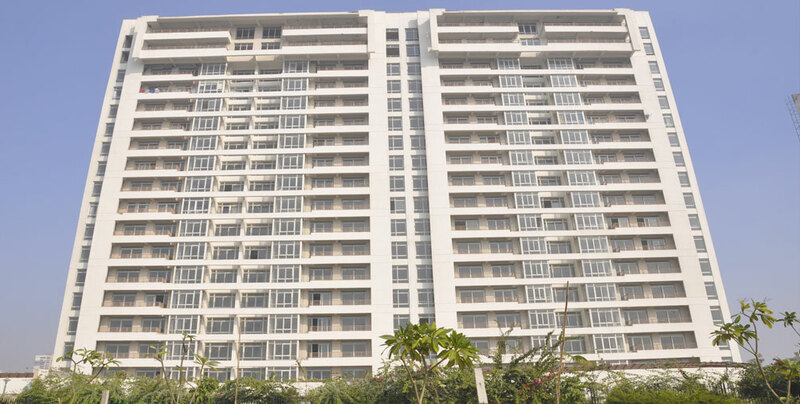 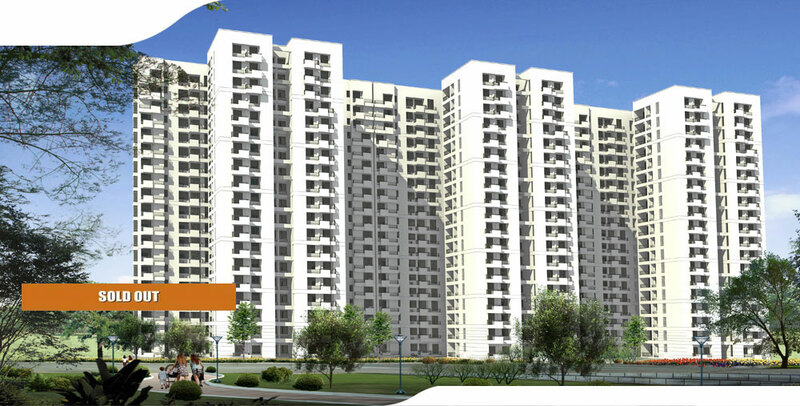 Jaypee Greens Sports City is the finest modern township spread across 2023 Ha. 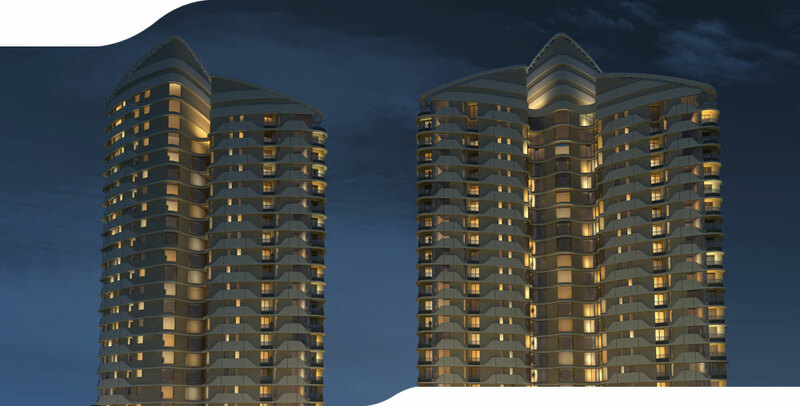 Planned for a million residents, its thoughtful design and impeccable execution offers a healthy, luxurious and active lifestyle. 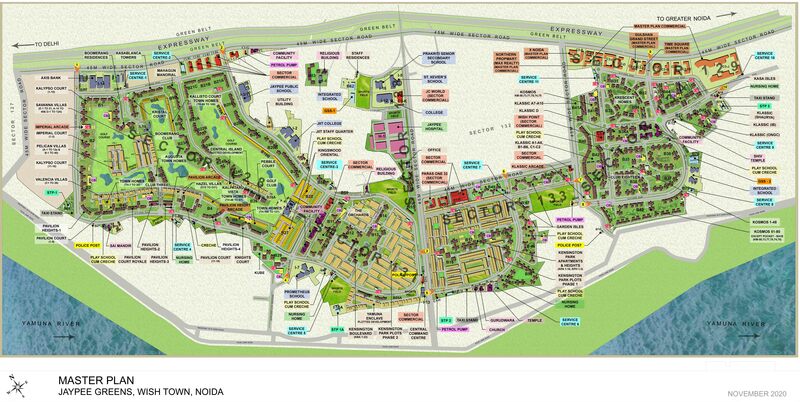 Home to India™ s first F1 track- the Buddh International Circuit, Sports City is replete with many firsts that redefine urban development. 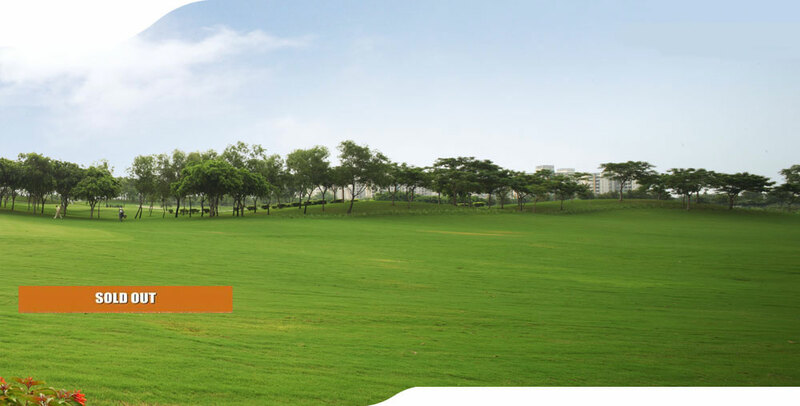 Welcome to the new green world, Jaypee Greens Wishtown Agra, a diverse and progressive township spread over 505* Ha that combines sophisticated city living with a friendly neighbourhood. 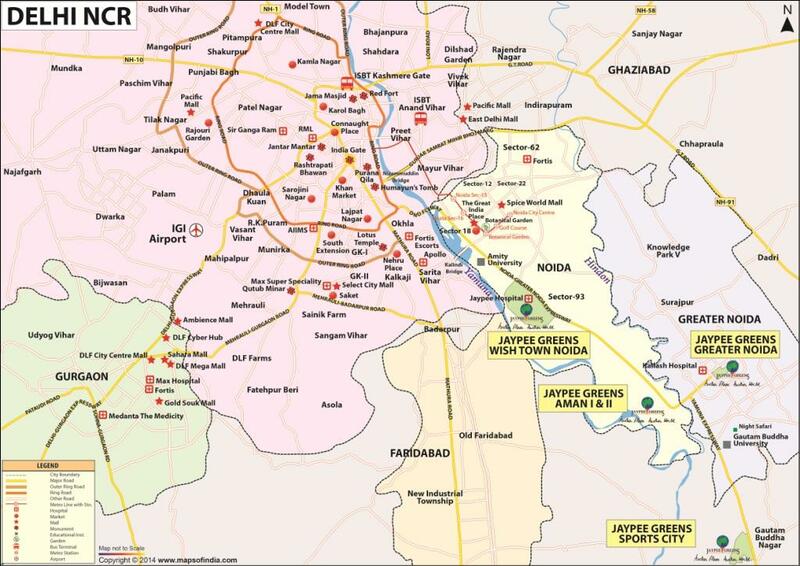 Map of all property location.